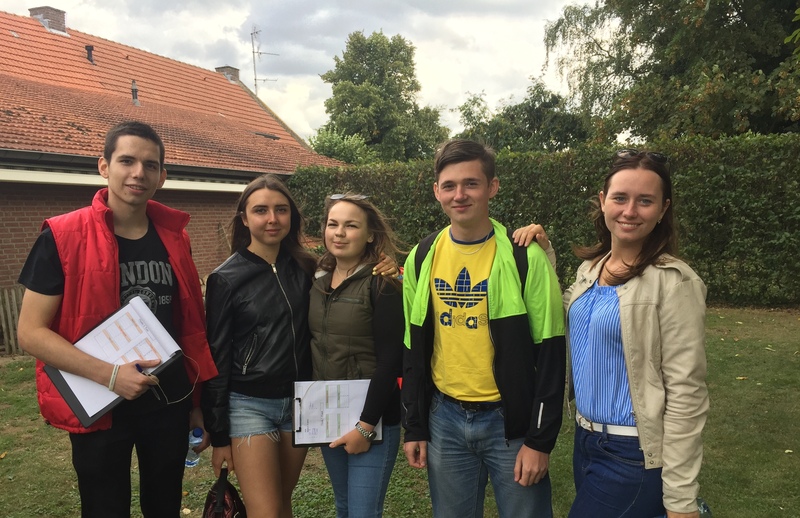 Find out what it’s like to live and study at one of the major teachers’ training universities in Russia. MCU students and alumni share their first-hand experiences, varying from their initial choice to enter MCU to graduation and embarking upon their careers. 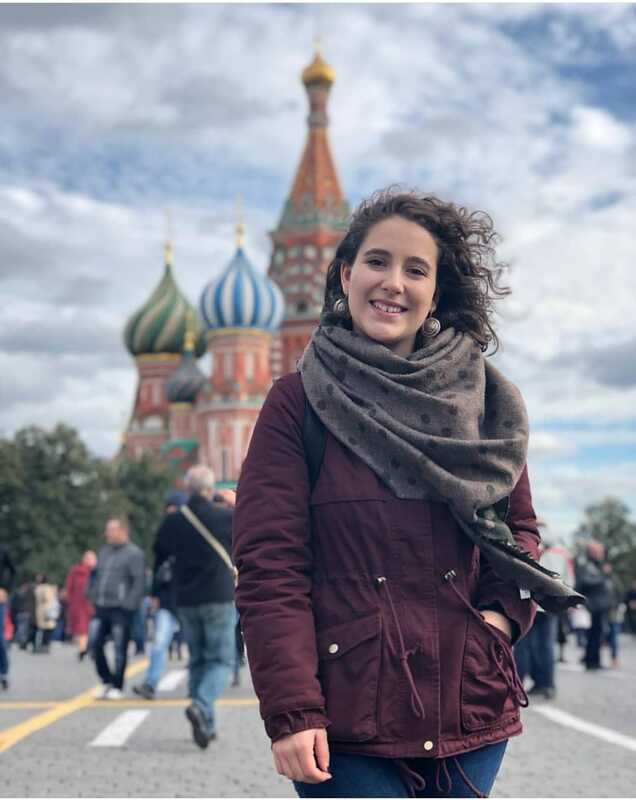 Here you will find ever-expanding content on anything from in-house lectures and student initiatives to international internships, student exchange, and living in Moscow. 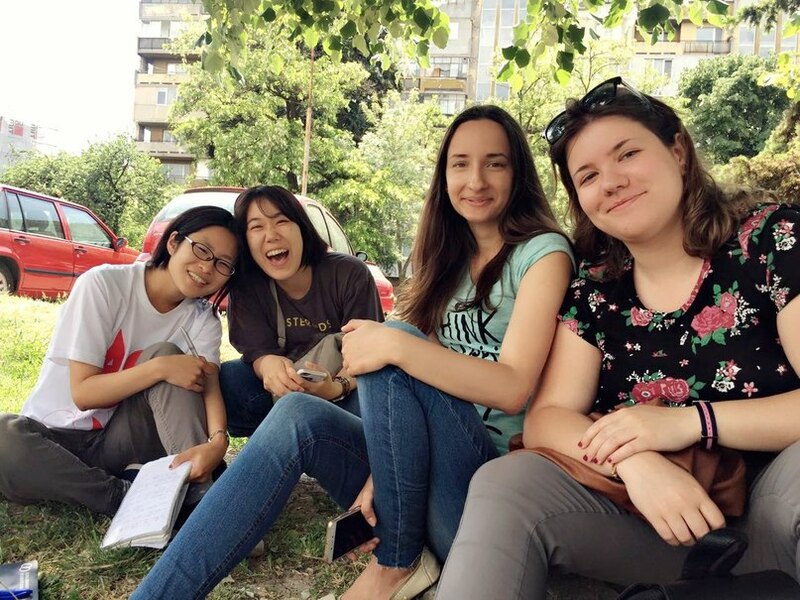 Serena Roggi is an exchange student from the University for Foreigners of Siena, Italy. 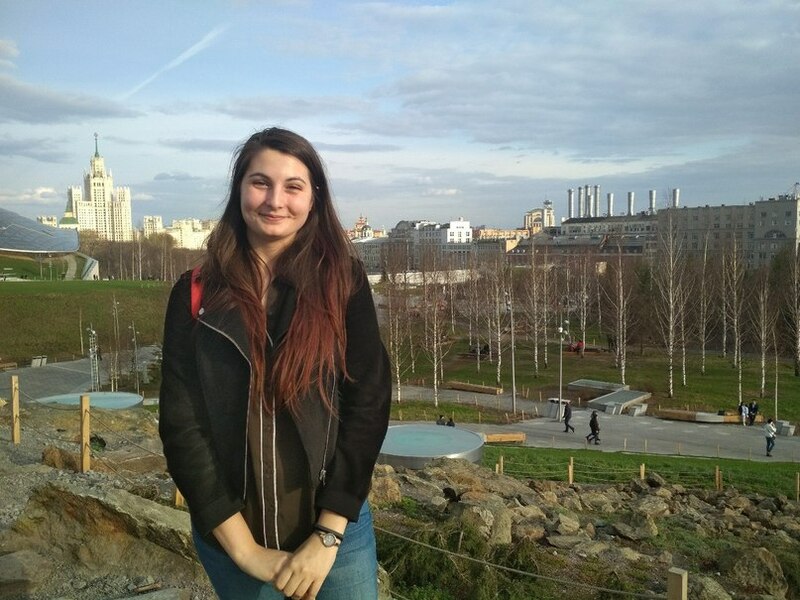 In this interview Serena shares impressions of her studies at MCU. 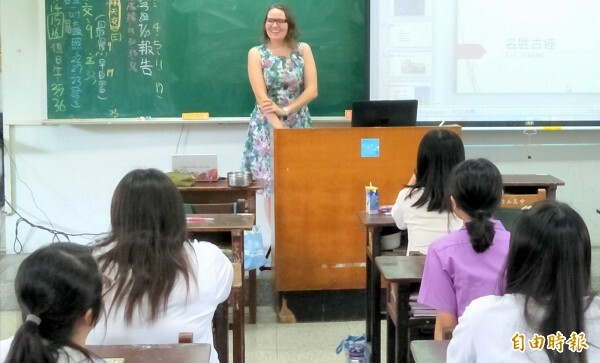 Lyubov’ Semenova about teaching Russian at Nántóu secondary school in Taiwan. 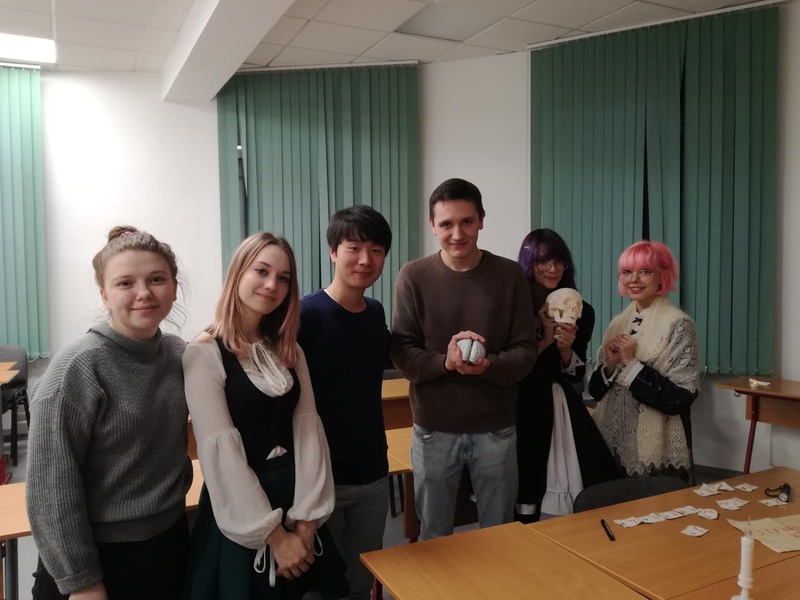 Victoria Tupikina, a student of the Japanese Language Department, shares her experience of spending an exchange semester at Sofia University, Bulgaria.